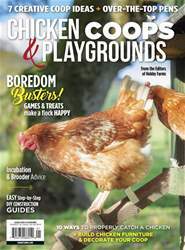 From traditional coops to mobile chicken tractors, you have choices in how and where to keep your birds. Chickens’ easy-going realestate requirements are one reason chickens have been such popular barnyard critters for thousands of years. The shapes, sizes and configurations of coops are limitless. 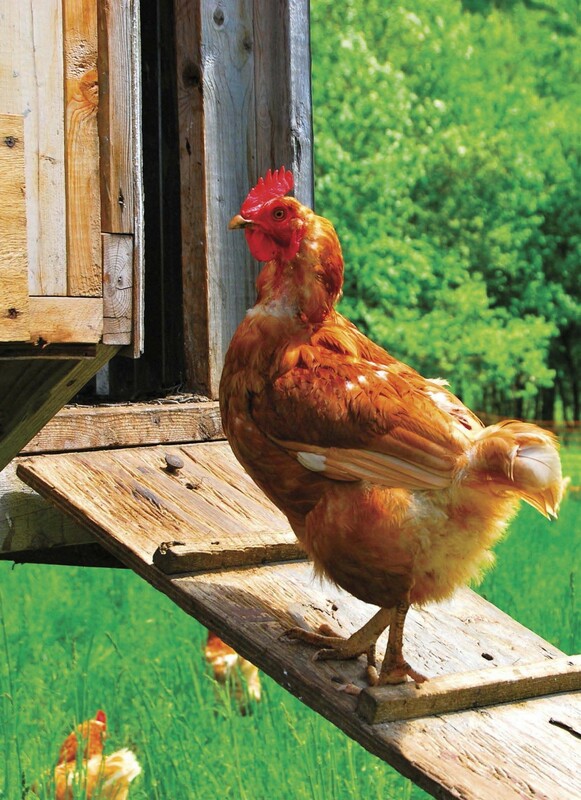 When it comes to your flock’s housing, just about anything goes as long as it provides for the hens’ basic needs. 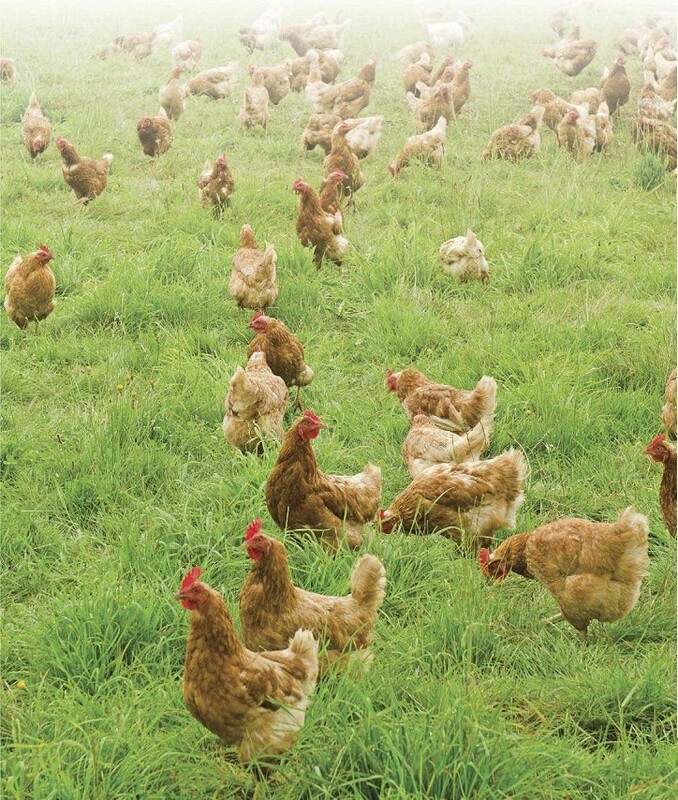 With a chicken tractor, your birds can live in a safe, contained space while spreading their manure across a pasture or garden.